The Baltimore Tree Trust is a 501(c)(3) nonprofit organization founded in 2008 to make Baltimore a greener and healthier place to live. 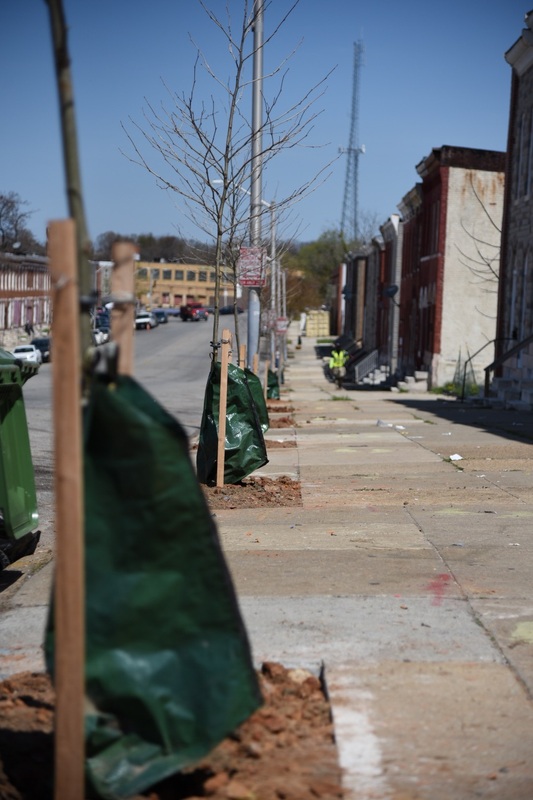 Our mission is to restore Baltimore’s urban forest through increased tree planting, community engagement, and advocacy. Since our inception, we have planted over 5,500 trees on private property and in disadvantaged neighborhoods throughout Baltimore City. 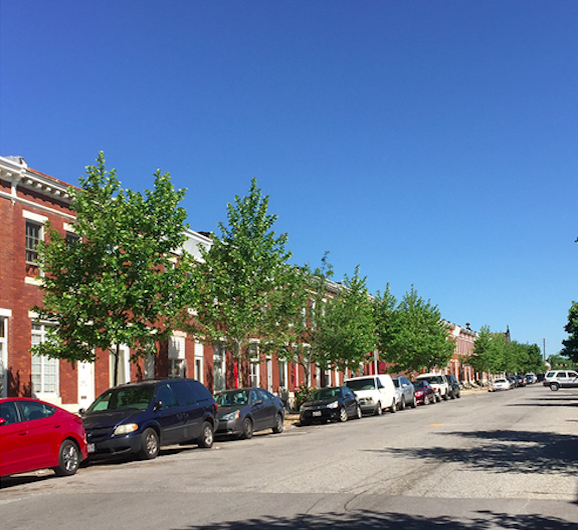 The Tree Trust spearheads efforts to achieve Baltimore’s 40% urban tree canopy goal by methodically planting up neighborhoods that have few existing trees, while engaging community leaders and stakeholders in the planting and sustainable maintenance of trees. 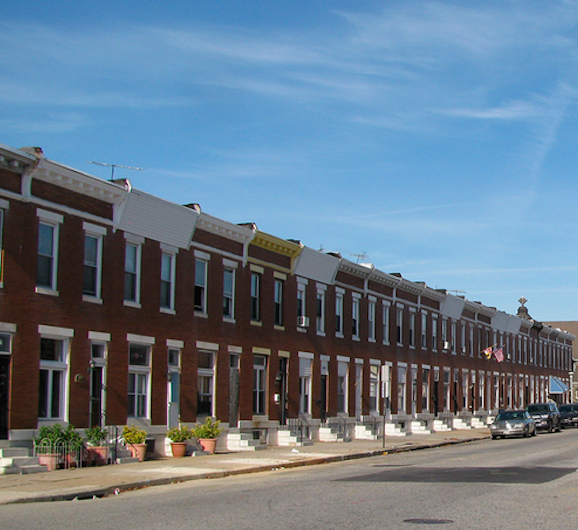 Baltimore Tree Trust partners program, nonprofit partners includes the city’s TreeBaltimore, private landowners, city residents, and businesses.